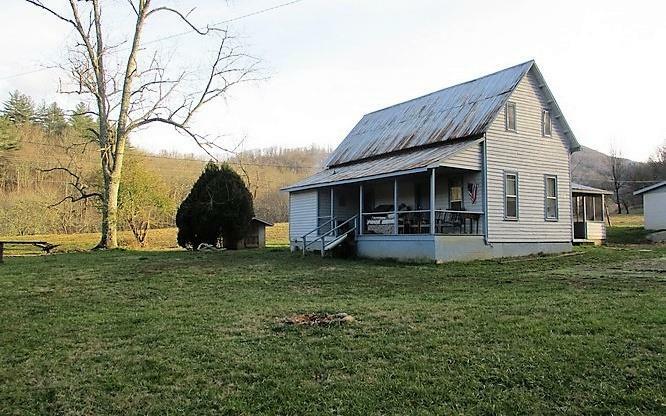 Here is a 3 Bedroom 1 Bathroom Wood Sided Farmhouse built in 1896 sitting on 40 +/- Unrestricted Acres with a Branch running through it. The Master Bedroom is on the Main Level along with the Laundry area. There are Two additional Bedrooms on the Upper Level. 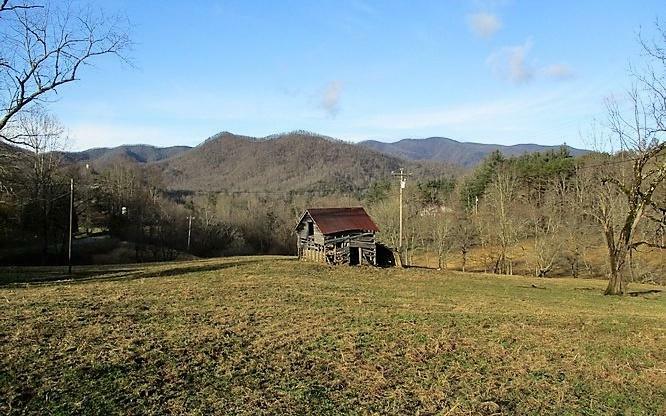 Enjoy the Views of the Pasture, Woods & Mountains while sitting on the Front Porch. Land is Perfect to use for a Farm. Outdoor Features include Fencing and an Outbuilding/Workshop. All Furniture, etc. currently in the Home as of 1/17/19 is to be sold with the Property. This Land has been in One Family since 1896. 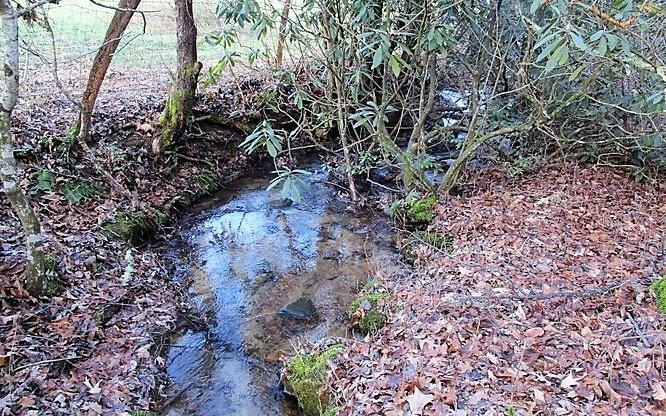 It could be used as a Weekend Get-A-Way, Guest House, Bunk House or a Tear Down. Home is Heated with a Gas Heater. Check it out while it lasts!! 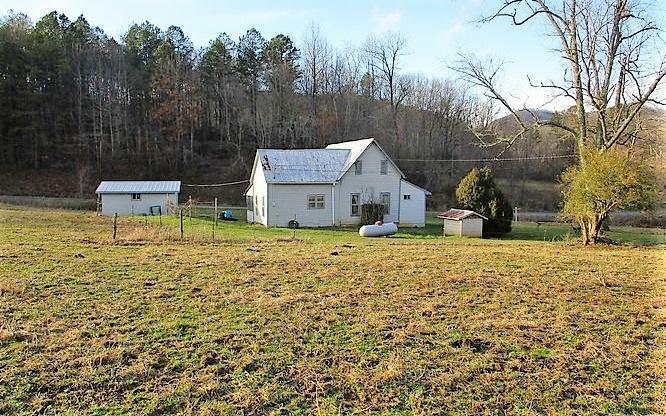 THIS PROPERTY QUALIFIES FOR FINANCING WITH CAROLINA FARM CREDIT. CALL AGENT FOR DETAILS. Listing provided courtesy of C-21 Scenic Realty.